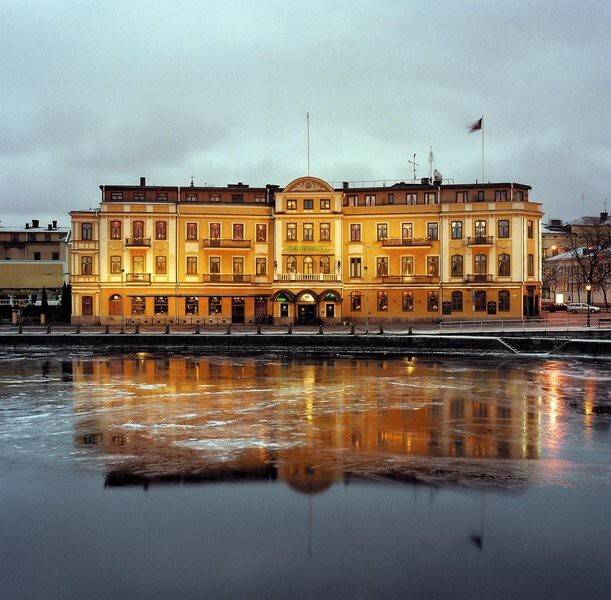 The conference hotel was built in 1870 and has 138 guestrooms in a modern style as well as some in a traditional style. There are 5 meeting rooms and a beautiful banqueting floor. At The Bishop's Arms, the hotel's pub, the atmosphere of a genuinely English pub welcomes guests.